Milk powder is a very common ingredient that you can find in every household. It is not only a healthy beverage but also helps you achieve various beauty benefits. As it is enriched with lactose, this ingredient can help you solve many skin related problems like suntan, scars etc. So, if you are looking for a simple way to improve the state of your skin effectively, then you should include milk powder in your beauty regime. 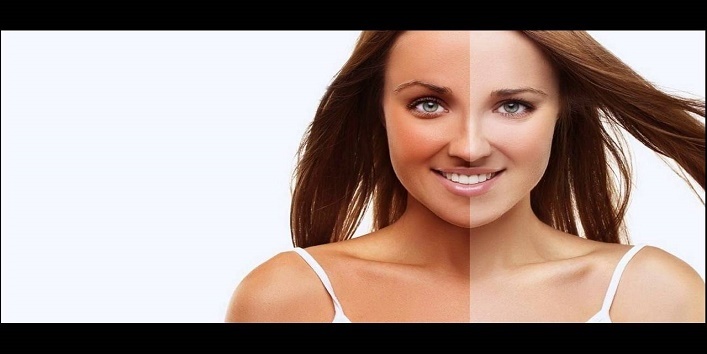 So, here are some simple ways to use milk powder for a beautiful and clean skin. It contains natural exfoliating agents that can help in lightening your dark spots and scar if you use it regularly. For this, you just need to mix 2 tablespoons of orange peel powder with 2 tablespoons of milk powder. Add some water to it and form a fine paste. Now, apply this paste to your face and neck area and let it sit for 30 minutes. Repeat this twice a week till you get the desired results. Alternatively, you can prepare a paste by mixing rose water with milk powder and then, apply it to your face. Then, let it sit for 15 minutes and after that, wash off your face with normal water. For desired results, use this remedy twice a week. 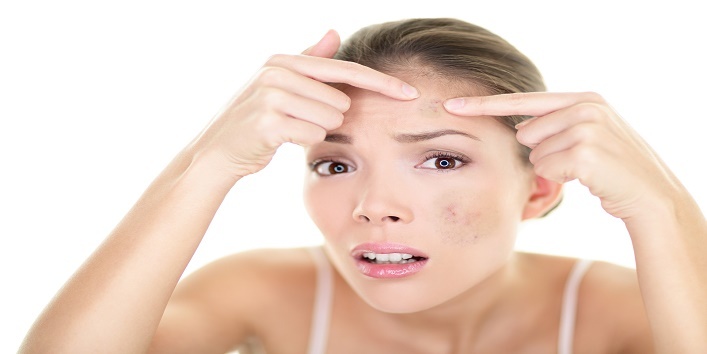 This remedy is best for treating peeling and dry skin. For this, you just need to mash a banana and mix it with 1 tablespoon of milk powder. Now, apply this blend to your face and let it sit for 20 minutes. Then, wash your face with normal water. 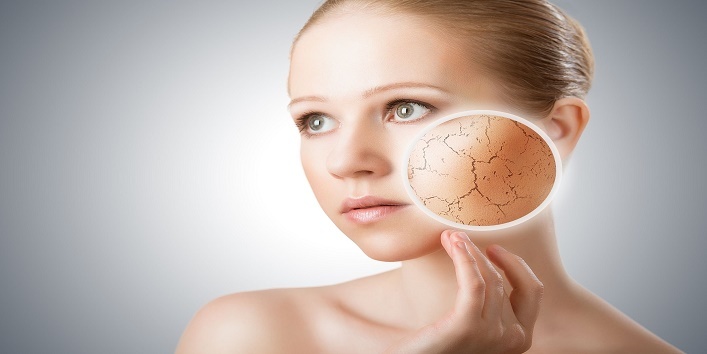 This simple remedy not only treats dry skin but also makes your skin brighter. As milk powder contains a high amount of lactose, it helps in improving your skin tone naturally by making your complexion brighter. For this, just mix a pinch of turmeric with 1 tablespoon of milk powder and then, apply it to your face and neck area. After that, let it sit for 30 minutes and wash off with normal water by massaging gently. For the desired results, use this remedy daily for at least 2 weeks. For treating suntan, raw milk powder is considered as the best remedy. But, you can also use it with other natural ingredients for best results. For this remedy, first blend half tomato to form a paste and then, add 2 tablespoons of milk powder. Now, apply this paste to the affected areas and let it sit for 30 minutes. Later, wash off your skin with normal water. Alternatively, you can mix 2 tablespoons of honey with 2 tablespoons of milk powder. Now, apply this mixture to the affected area and let sit for 15 minutes. Later, wash it with normal water. For the best results, use this remedy daily. Milk powder can help in removing the impurities of the skin effectively and also helps in combating bacteria that can cause damage to your skin. For this remedy, mix 1 teaspoon of almond oil, 1 teaspoon of olive oil, 3 teaspoons of milk powder and a few drops of rose water. Now, apply this mixture to your skin and let it sit for 15 minutes. Then, wash off your skin cold water. Use this remedy daily for a clean looking skin. So, these were the few ways to use milk powder.